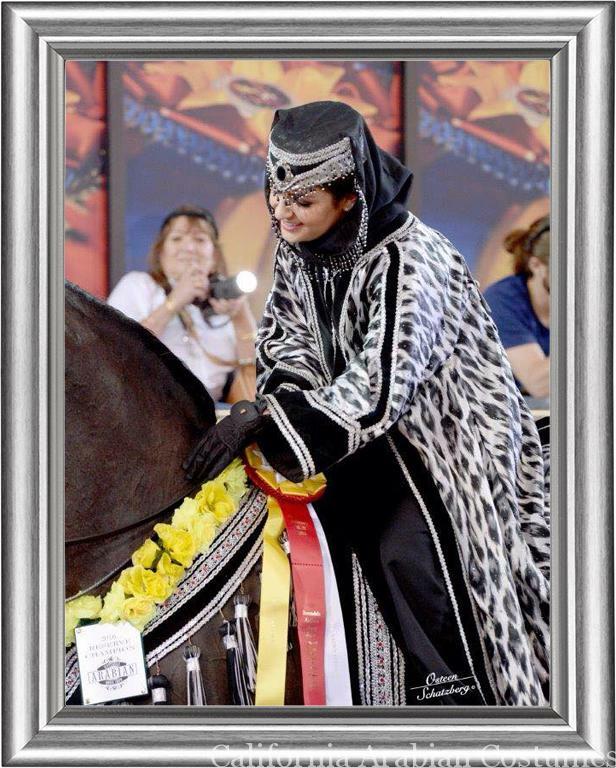 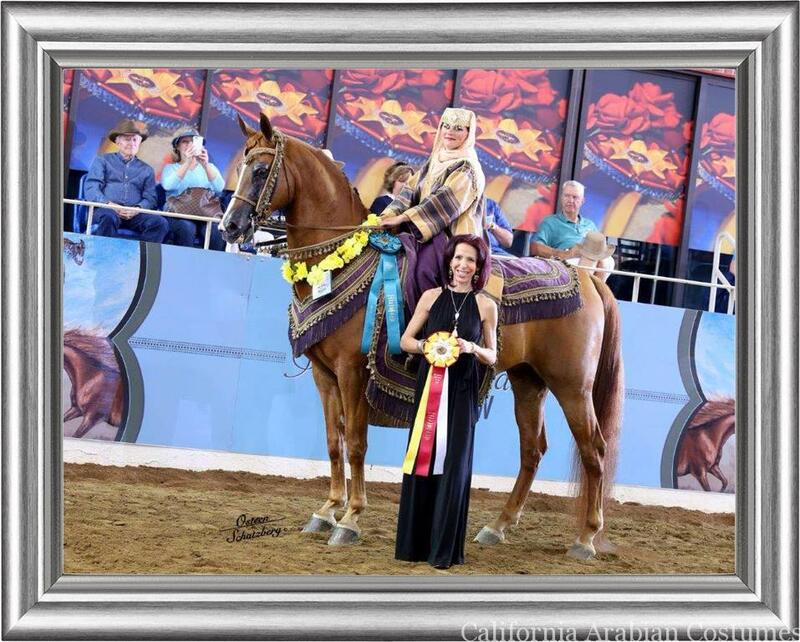 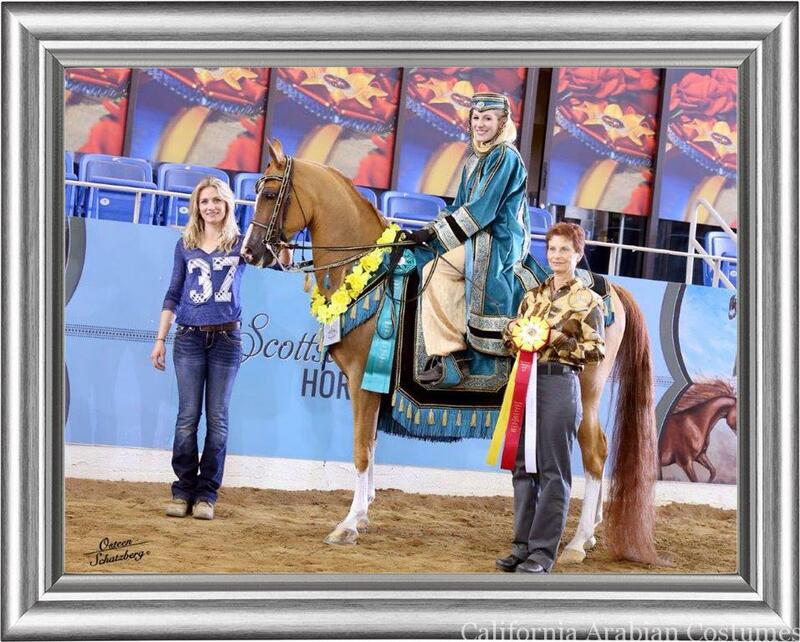 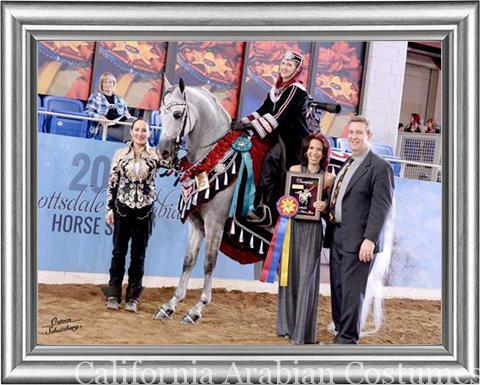 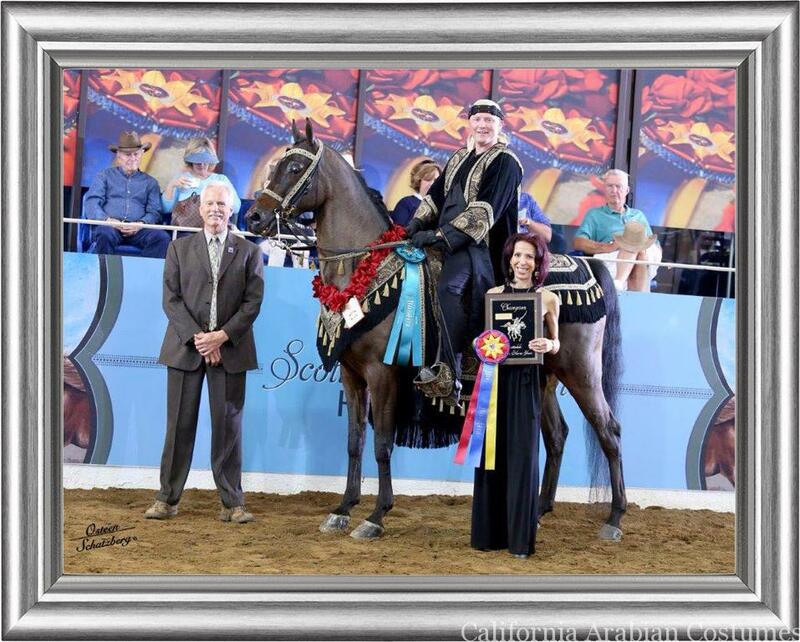 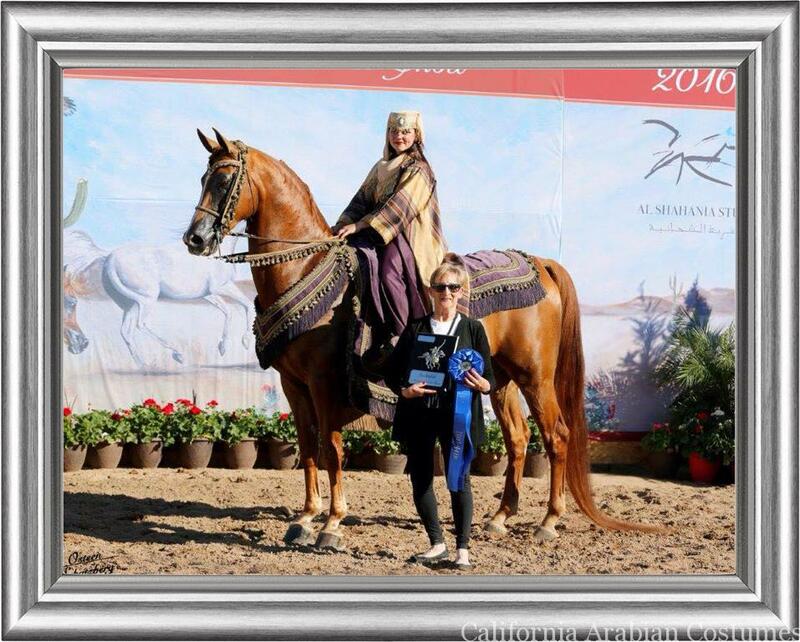 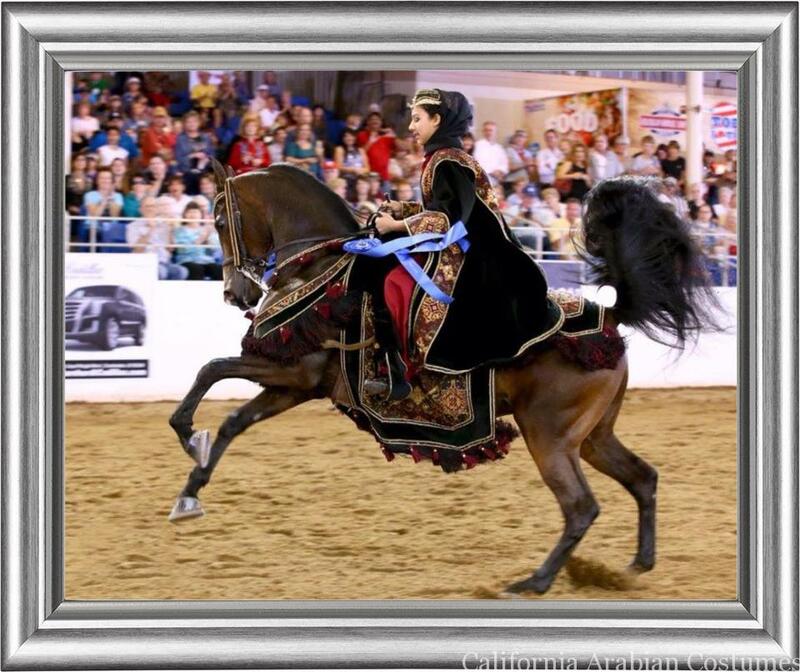 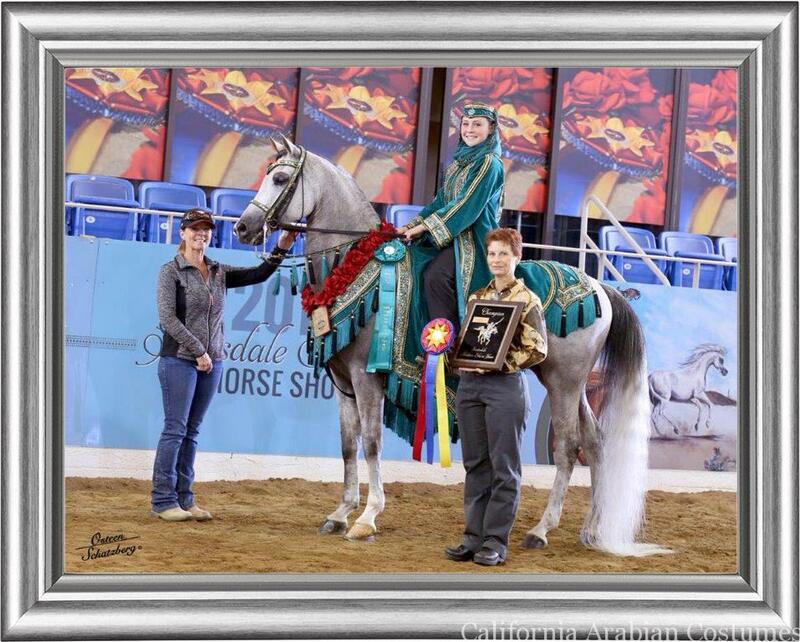 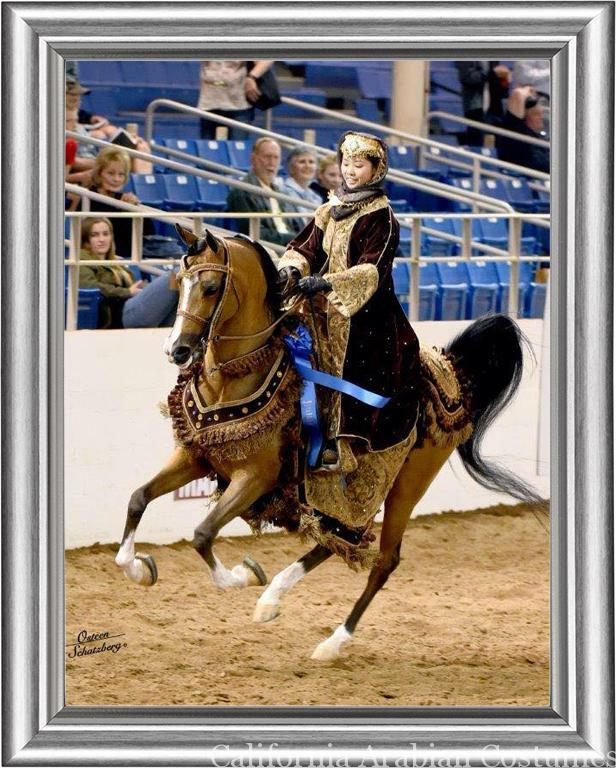 The Annual Scottsdale Arabian Horse Show was a huge success for California Arabian Costumes and our clients! 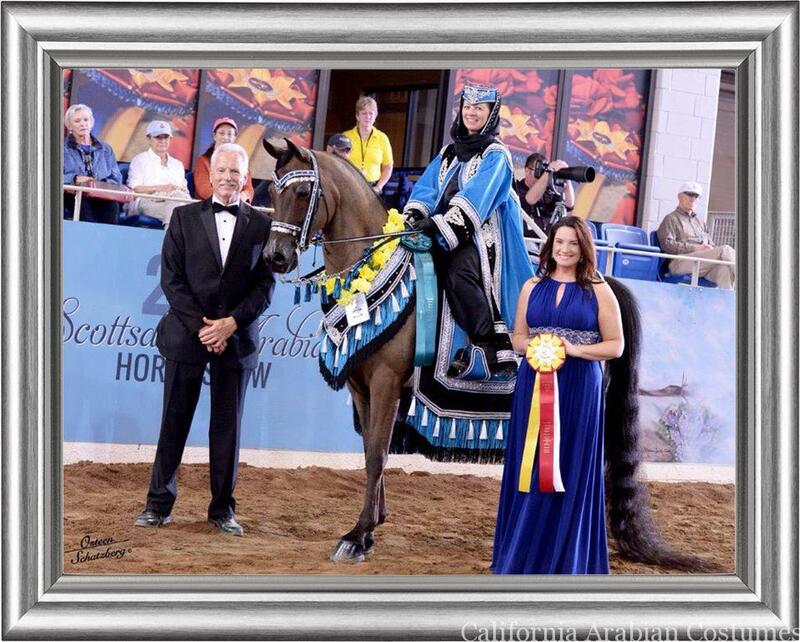 We couldn’t be more proud of every one of our contenders! 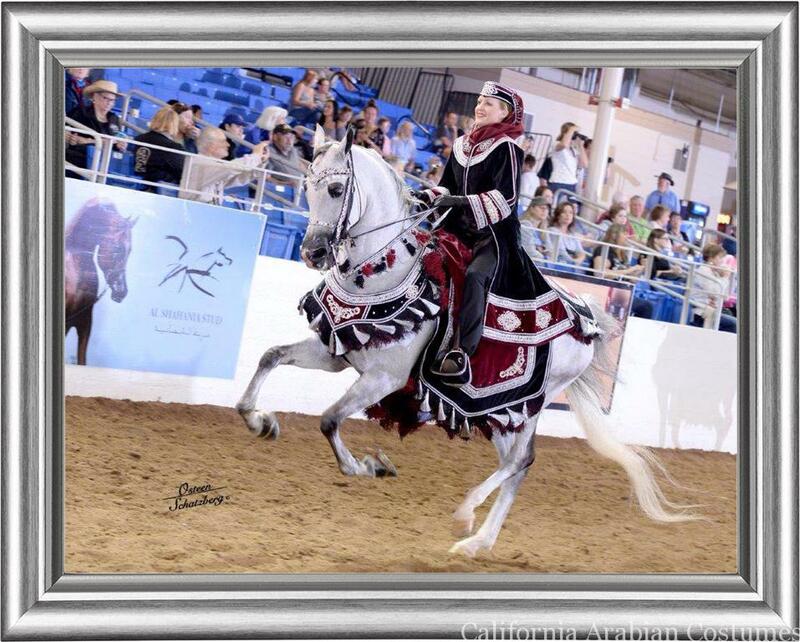 Congratulations to all on another successful show and good luck to all as they prepare for their next competition!